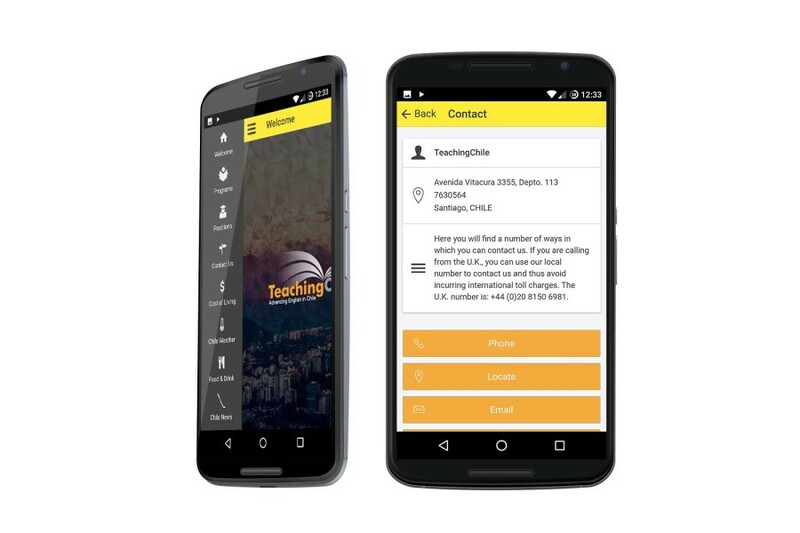 In order to increase their visibility in the teacher recruitment market, and also to set them apart from the competition, TeachingChile wanted to have its own mobile application, targeting both current and possible future participants. 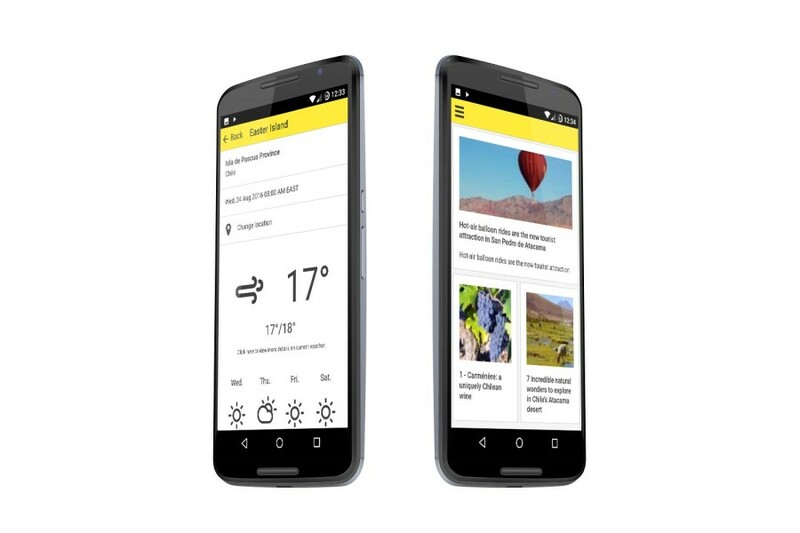 The first version of the application was created for Android devices. In researching the various array of possibilities for mobile app creation, (including coding in native language) I eventually settled upon what was (at the time) a new option: Siberian CMS. Siberian CMS allowed me to use the knowledge I already had from working with WordPress and databases to quickly set up their software. At first, I encountered their software rather rough around the edges, and updating the software was (and, to a point, still is as of version 4.7) a bit involved. The options available I found somewhat limited, but they have greatly expanded upon that. Also, as of version 4, they allow for the use of the Ionic App Framework, which has greatly sped up their apps. 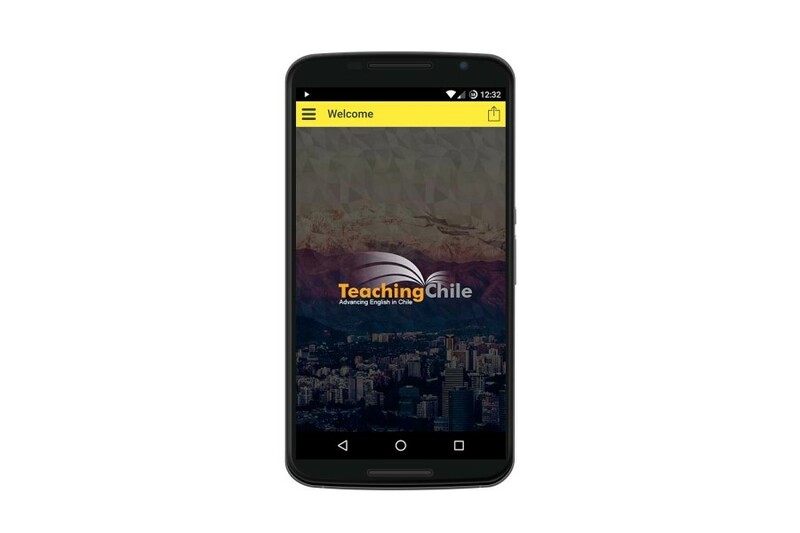 The application features a splash page with the TeachingChile logo, sections about the company, programs and contact information. There is also a link to their Cost of Living in Chile guide, and a special section displaying the current weather for a number of cities up and down the length of Chile. There is also a special section called the Word of the Month, where a new Chilean-specific word or phrase is introduced.